Many participants are still under consideration, but the overall is clear. This entry list is very impressive so the race will be interesting. Don't listen to who's talking about winning Toyota Racing! 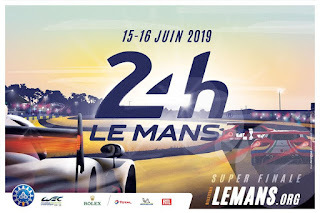 Don't forget Le Mans 24 Hours race will start 15th – 16th June 2019. 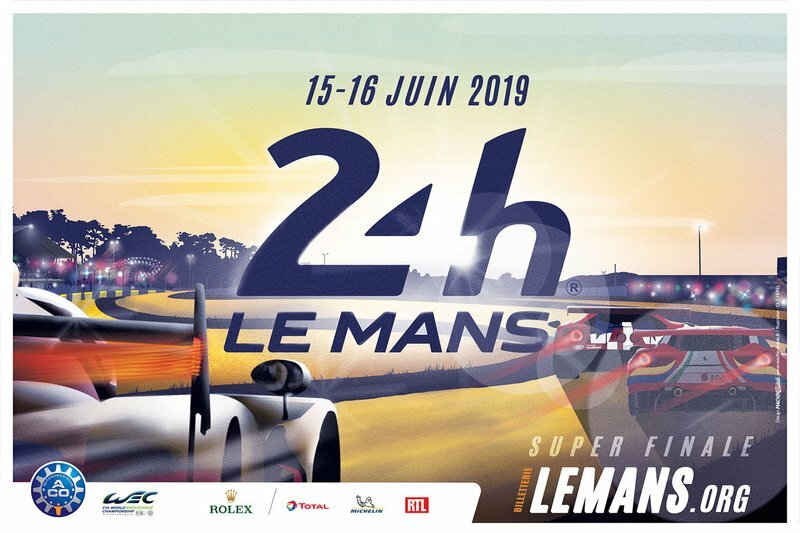 More information about the Le Mans race is here. Let's do follow the information. Meanwhile all Le Mans 24 hours all winners video. No Comment to " 24 Hours of Le Mans entry list 2019 "